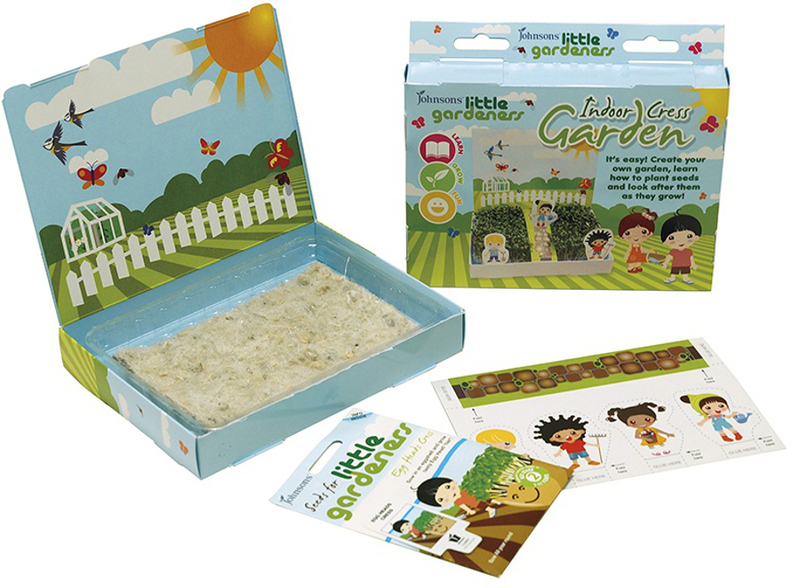 Have fun growing cress and then eating it with your little gardener! 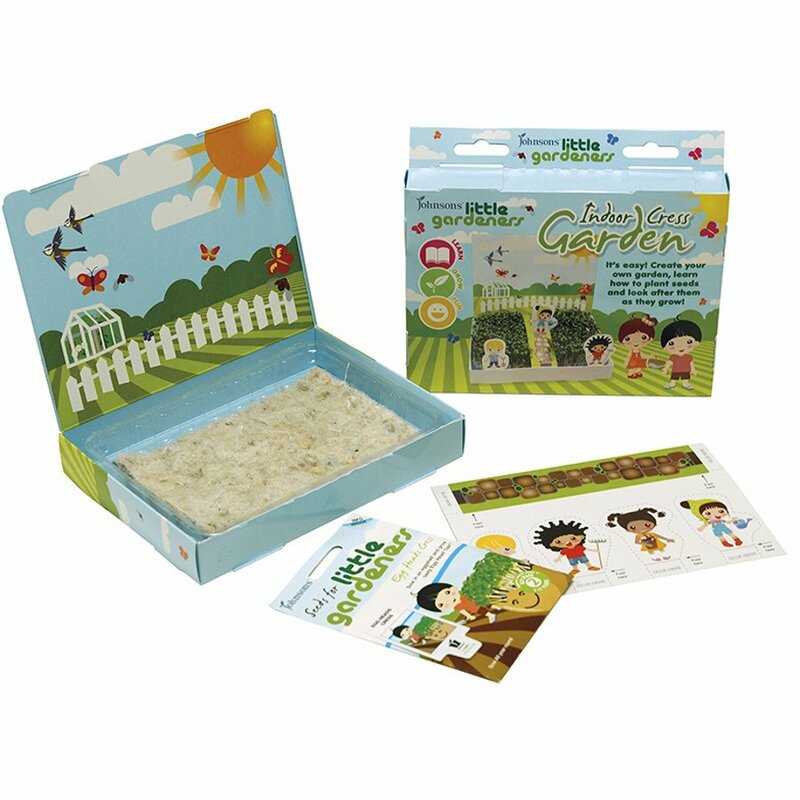 Includes plastic growing tray, grow mat made from 100% recycled material, 1 packet of Little Gardeners Cress seeds and a Little Gardeners character cut out sheet with garden path. The Johnson's Little Gardener's Cress Garden Kit product ethics are indicated below. To learn more about these product ethics and to see related products, follow the links below. Great quality, haven't tried yet - gift for my niece. There are currently no questions to display about Johnson's Little Gardener's Cress Garden Kit. Support wildlife in your garden with wildflower seeds, or encourage children to understand and grow their own plants with clever kits from Johnsons. Johnsons has been established in the UK since 1820, and now supply to international markets too. They're passionate about helping customers grow the finest plants and encourage vital wildlife into our gardens.